A chaiwala is a person who sells chai (milk tea) from traditional roadside cafes in Pakistan and India. 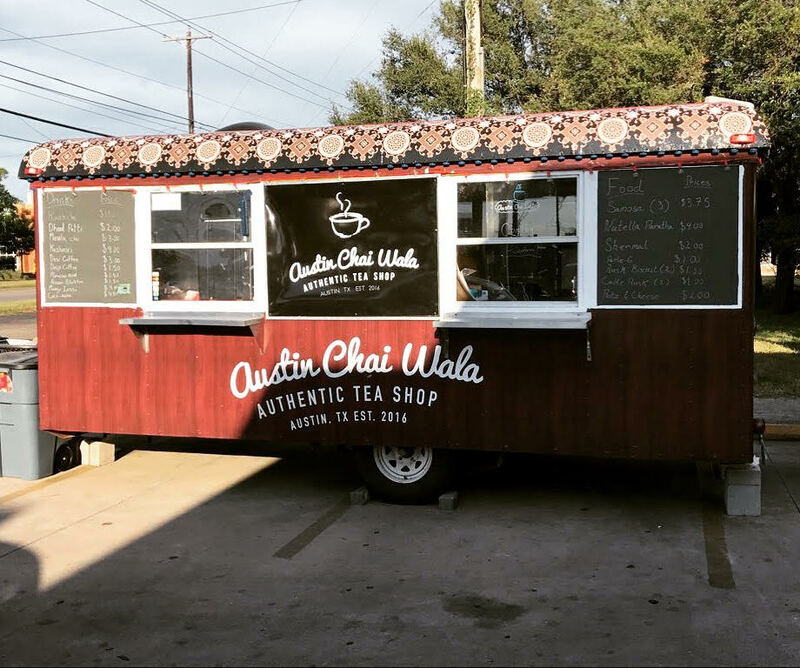 We are bringing the chaiwala experience to Austin! We are a chai catering company that is now a food trailer located in Austin, TX. We make Kashmiri (from the mountains of Kashmir), Dood Paati (with steamed milk and ground tea from Pakistan), Masala (spices of India) chai. With heart and soul, we have found a perfect blend of ingredients that will leave you feeling nostalgic for the subcontinent. Follow us on facebook to keep up with our latest updates! We at Austin Chai Wala know that chai makes the world go 'round. 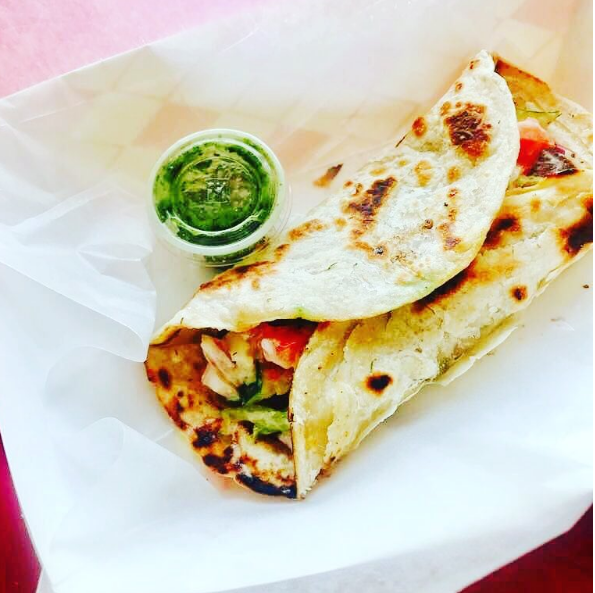 Our trailer is located at 1309 W 45th st, Austin, Texas 78756 in the lot for Rosedale Market. We are near the Triangle and Upper Crust Bakery. We offer a selection of milk-based teas as well as regular tea, along with a few snack and food items that pair well with tea. We love suggestions for our menu! Started locally in Austin, Texas we plan to learn from our heritage of Eastern culture and bring it to life in Western culture. We want to build our own history and be the Authentic Tea Shop for Austin businesses. 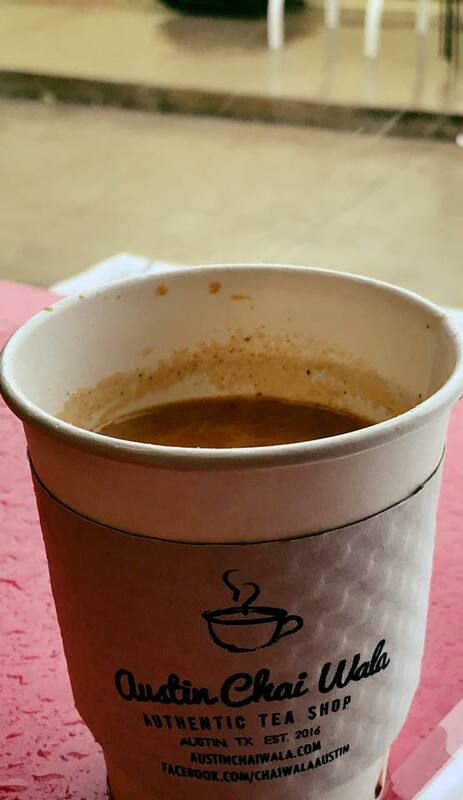 Austin Chai Wala started when co-workers Wajahat Zaidi and Ahmed Malik started to wish there was such thing as an Austin Chai Wala where they could go and grab a steaming hot cup of the real deal. The idea led to them hanging out, trying chai recipes, perfecting them, booking events, taking orders, getting the name out, and eventually: buying the trailer! We are starting this next leg of our journey now. We hope you will join us!